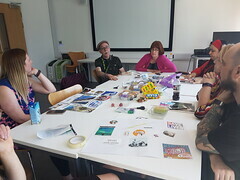 Staff and students are warmly invited to a unique Wellbeing workshop with our very own Gail Spencer on the 14th of February 12-2 pm in Seeley 0.20 to immerse themselves into creative making activities using clay and other materials, for relaxation and regeneration of our minds and bodies. 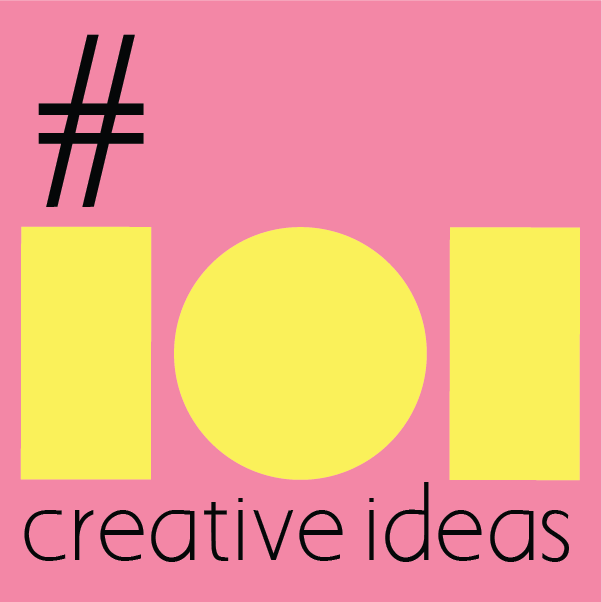 We decided to combine this with our monthly #creativeHE meetup to open-it up to colleagues and students around the region. 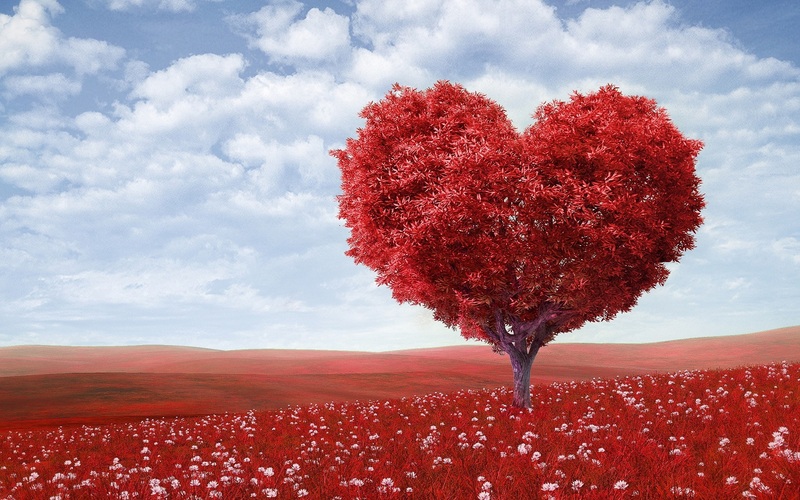 Come along with your ideas to celebrate Valentine’s Day! Create something unique for you and a loved one. 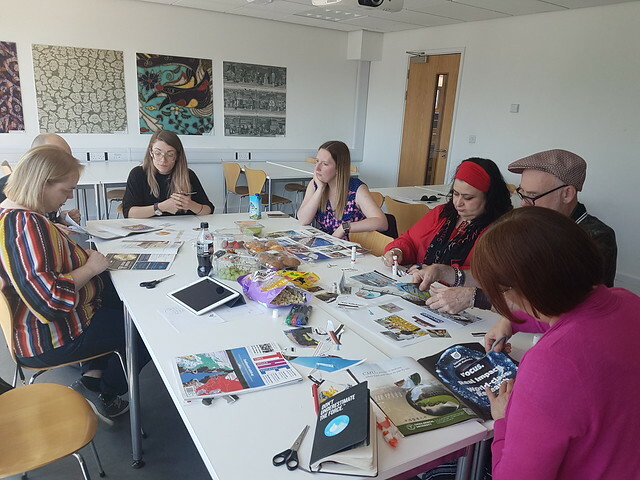 We would like this to be the first in a series of workshops to come together more regularly and co-create an artwork that reflects our lives on the Cheshire campus. Come along to explore future workshops together. 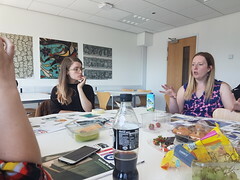 Our fifth meetup took place at the ManMet campus in Cheshire. It was on Valentine’s day and it was a makers workshop. Gail Spencer immersed us into a range of creative activities using printmaking, clay, handmade paper, sewing. It was a wonderful experience and very relaxing. 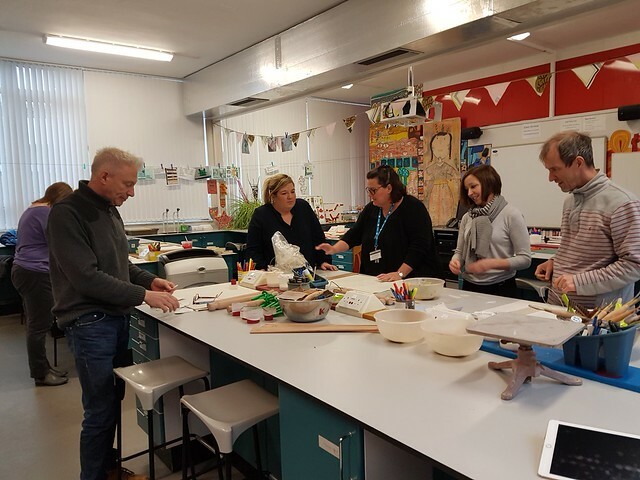 We all had the chance to immerse ourselves in making art through which we demonstrated our love, love to create and also started exploring how art could create stimulating learning and teaching experiences. There is so much potential to use art- and making-based learning approaches to create hands-on immersive learning experiences that help us express in creative ways. We can never have enough creativity! We actually need more! Creativity will help us get through the bad times and create good times! 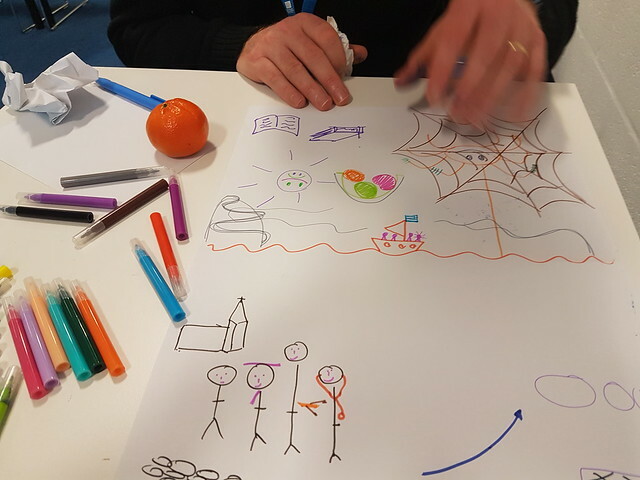 Participate this January from the 22nd to the 26th and explore together fresh, alternative and novel ways to transform learning, teaching and assessment into creative and diverse practice. Let’s make it a bit or a lot more stimulating! We can all do this! Just imagine how our ideas can grow and evolve when we share them and learn together! #creativeHE is open and free to all. Jump into the Google plus community at https://plus.google.com/communities/110898703741307769041 and/or participate via our hashtag on Twitter. Most of the stuff is asynchronous so there is no excuse not to engage. 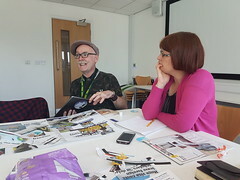 This time round Sandra Sinfield of London Metropolitan University, Chrissi Nerantzi of Manchester Metropolitan University and Prof Norman Jackson of Creative Academic are your facilitators and we are sure mentors will emerge from the community. We are of course, as always, very open to your suggestions as well and you will have the opportunity during the 5 days to really engage in what matters to you most. 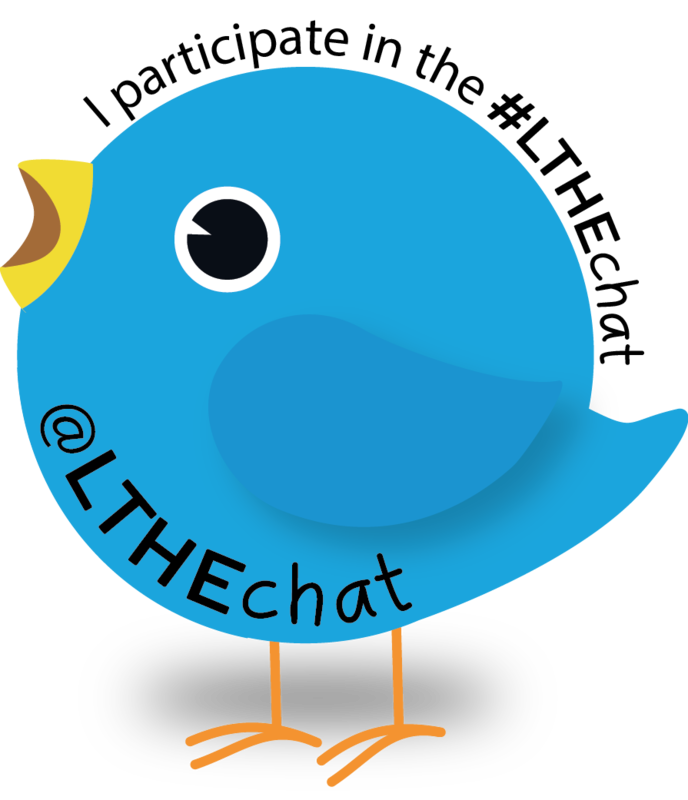 Check out the Google+ community from Friday 19th January for suggestions on how to get involved and we will make further announcements via Twitter using #creativeHE. Why not use a portfolio to capture your learning during the week? 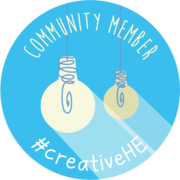 You might like to create a beautiful physical journal or sketchbook – or utilise online posts, using Padlet, Pinterest, VoiceThread, WordPress – and share your reflective sketches, drawings or online posts back with us through the #creativeHE G+ community and/or Twitter using the community hashtag #creativeHE. 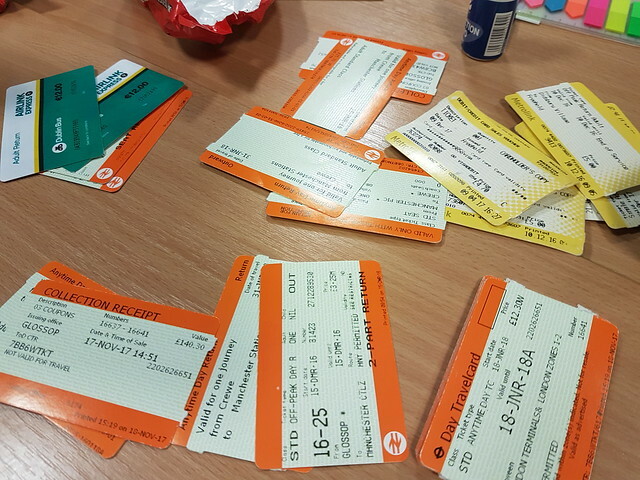 Each #creativeHE is freshly put together! 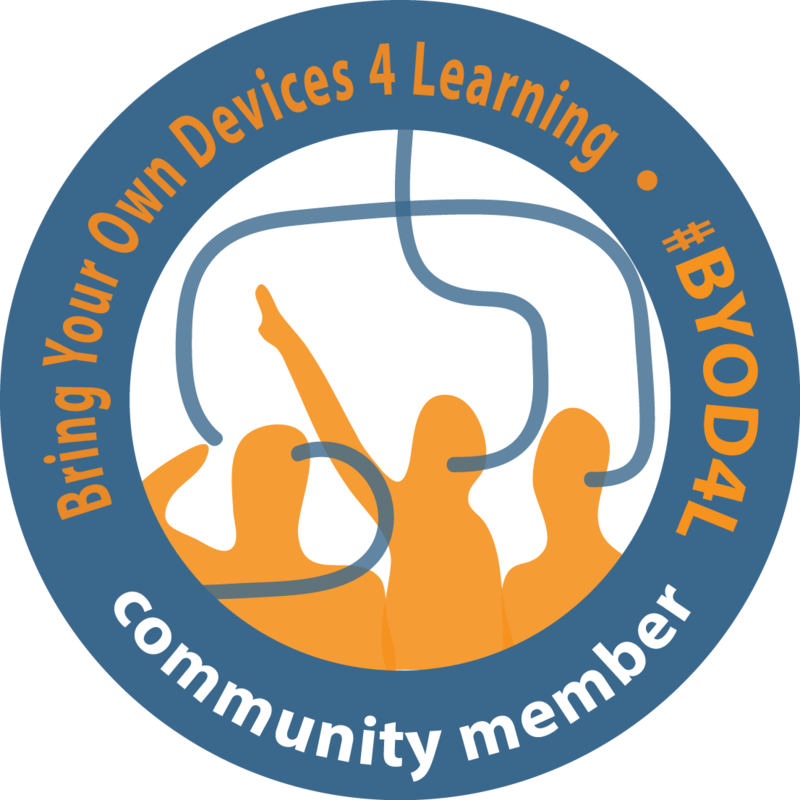 So if you have been with us before, join us again and share your ideas, practices and dilemmas. Bring your wild imagination along! Surprise us and surprise others. Let’s make magic happen in our classroom!